Plenty of Horne: Will Historic Building in Third Ward Be Saved? Murphy’s Law: Does Downer Avenue Need a Tax Subsidy? 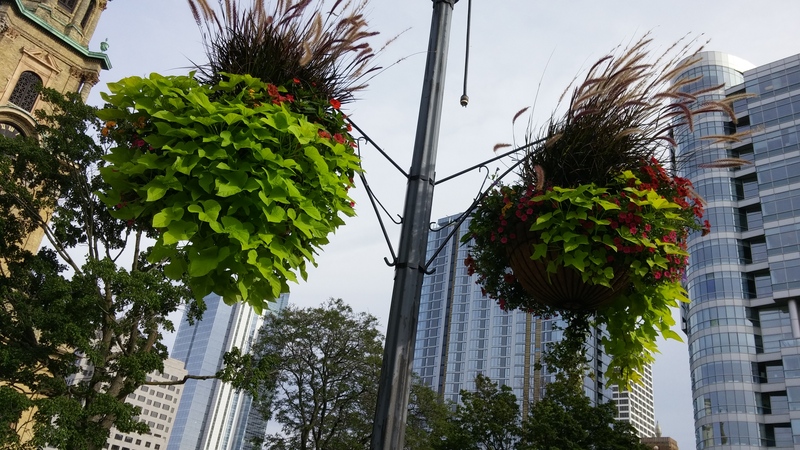 Nov 12th, 2018 by Cathedral Square Friends, Inc.
Cathedral Square Friends to expand on last year's successful effort by bringing more hanging flower baskets to the square. Jeff Tredo, co-founder of the award-winning firm, is departing with his core clients and design team to pursue other opportunities in the greater Milwaukee area. 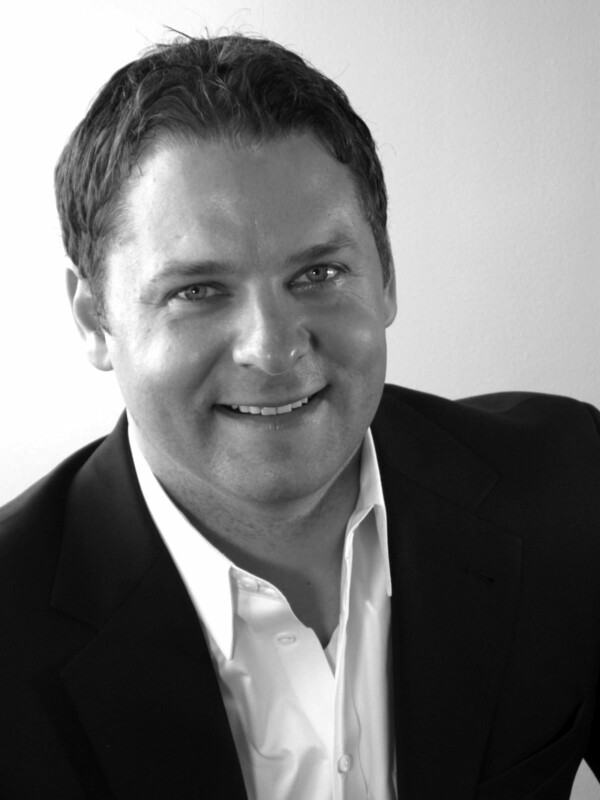 Milwaukee Downtown, BID #21 has hired Steven Looft as its first Economic Development Director.